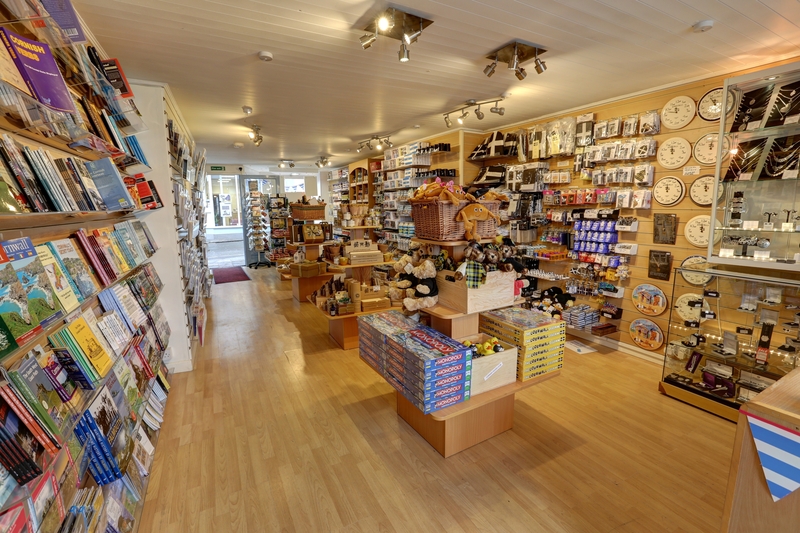 The Cornish Store is a unique piskey sized department store packed with an extensive variety of Cornish gifts to suit every budget. 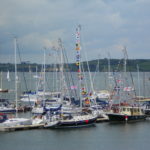 Situated in the heart of beautiful, historic, Falmouth, Cornwall, we are housed in a 17th Century former merchant’s home with stunning views over the Carrick Roads to Flushing and beyond. 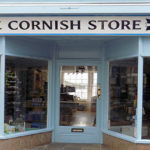 Keven and Anne created the Cornish Store in May 2004 with the aim of promoting Cornwall’s unique identity throughout the world. At the same time creating a store where customers felt welcome and valued and products were realistically and fairly priced. 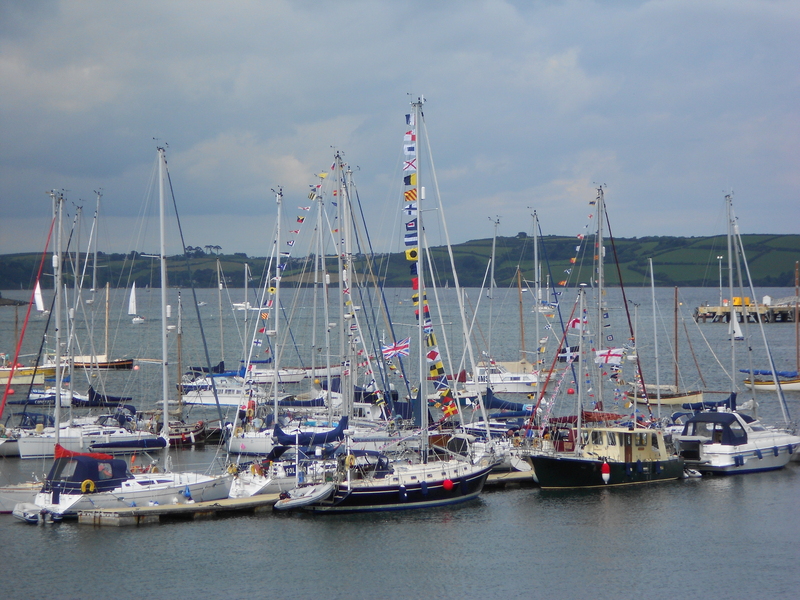 Products which epitomise and celebrate Cornish culture, heritage and language have been created and designed in-house since the very first day’s trading. We are especially proud of our Cornish Language Greetings Card range, our Go Cornish Dialect T Shirts and our St.Piran Flag textiles. 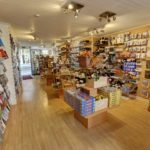 At any one time over 120 talented Cornish producers are represented in store and on line. 99% of all our products are sourced within the UK.